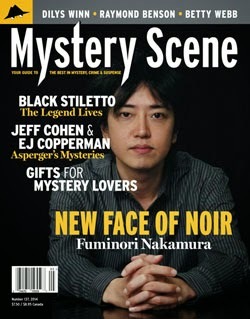 I have a piece in the new issue of MYSTERY SCENE on the life and career of Roy Huggins. 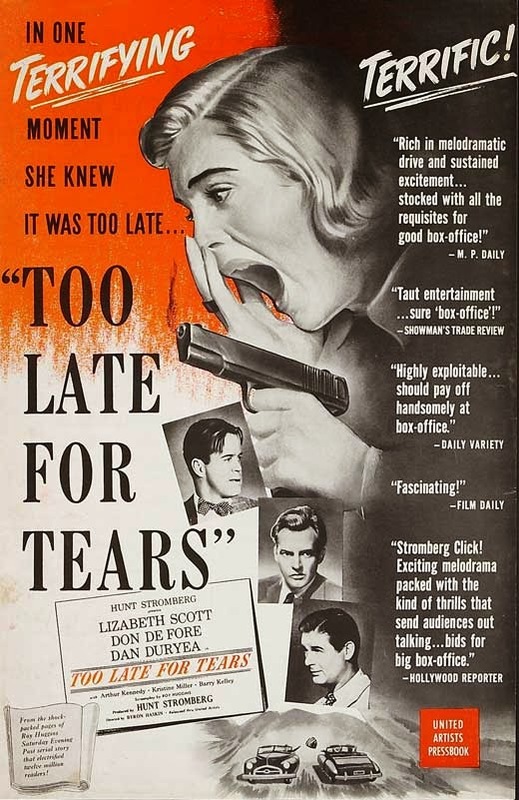 He created blockbuster TV shows like THE FUGITIVE and THE ROCKFORD FILES, and gave us a bona fide film noir masterpiece with 1949's TOO LATE FOR TEARS, but he was despised by many for naming names during the HUAC witch hunts and was often derided for being a credit hog. I explore the controversies around the television pioneer in the Winter Issue, now on the stands.